As far as I remember, the SIAI wing had a higher aspect ratio than on the Frati Pegaso twin-engined aircraft. 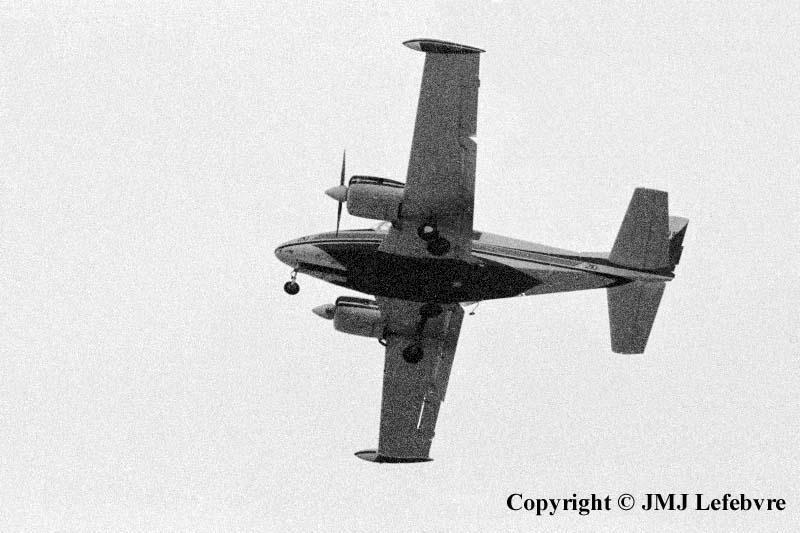 I add that, similarly to many business or executive twin-engined aircraft, the SM 210 had swept-back leading-edges between fuselage and engines.The three landing-gear legs had no spats and this might be due to the prototype status of the SM 210. But absence of wheel-doors for main legs was normal.